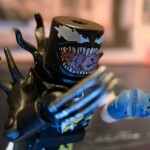 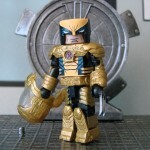 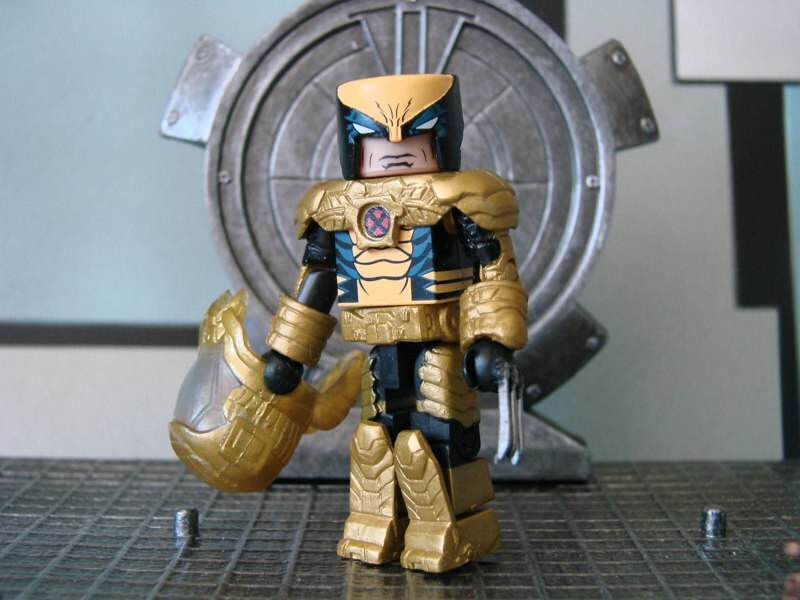 Ever since it made its debut at New York Comic-Con, fans of Wolverine, Minimates and Wolverine Minimates have been clamoring for Diamond Select’s newest Logan-tastic Marvel Minimates box set. 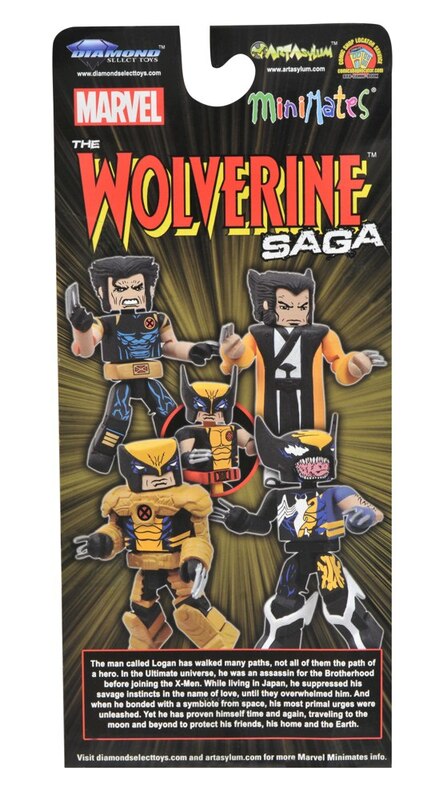 With four different Wolverines in it, how could you go wrong? 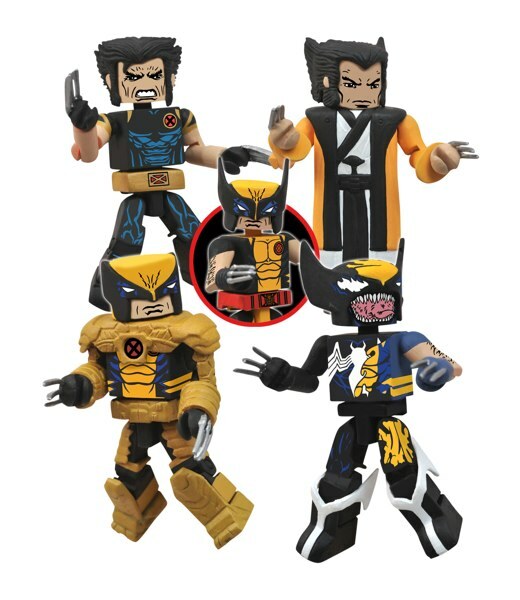 Well, DST recently announced that the set will be this year’s Marvel exclusive at Comic-Con International in San Diego, just in time for the new The Wolverine movie! 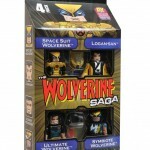 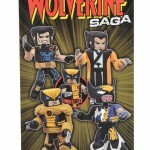 Now titled “Wolverine Saga,” the box set includes four different Minimates spotlighting different moments in Wolverine’s life. 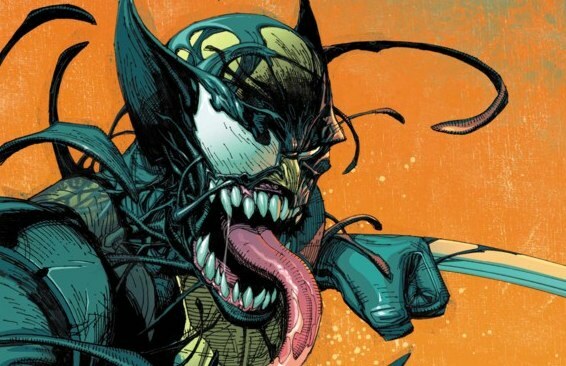 Symbiote Wolverine depicts the New Avenger when he was possessed by a Venom clone, Spacesuit Wolverine shows him in his frequently utilized space armor, Ultimate Wolverine is his well-known Ultimate Universe counterpart and Logan-san in Japanese Robes shows him circa his engagement to Mariko Yashida. 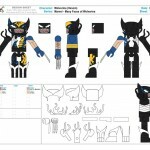 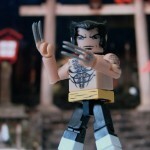 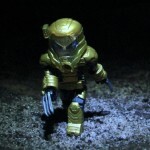 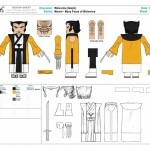 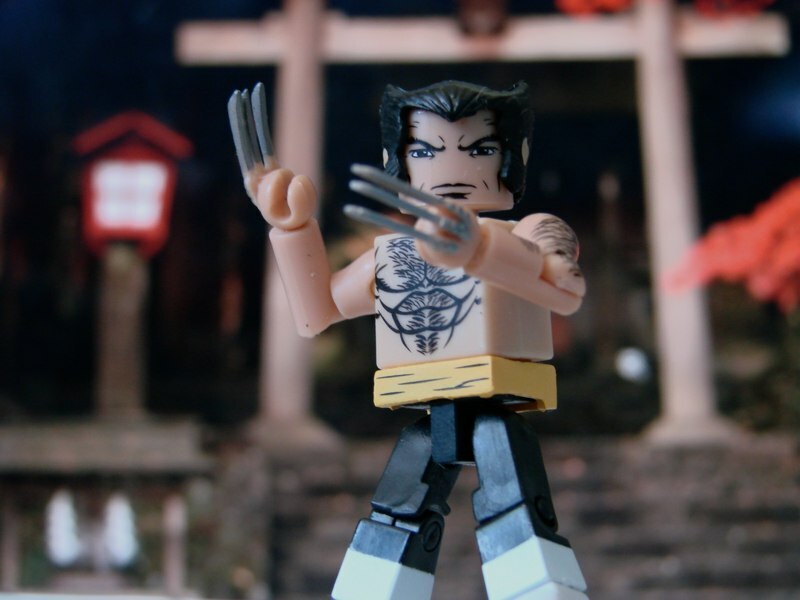 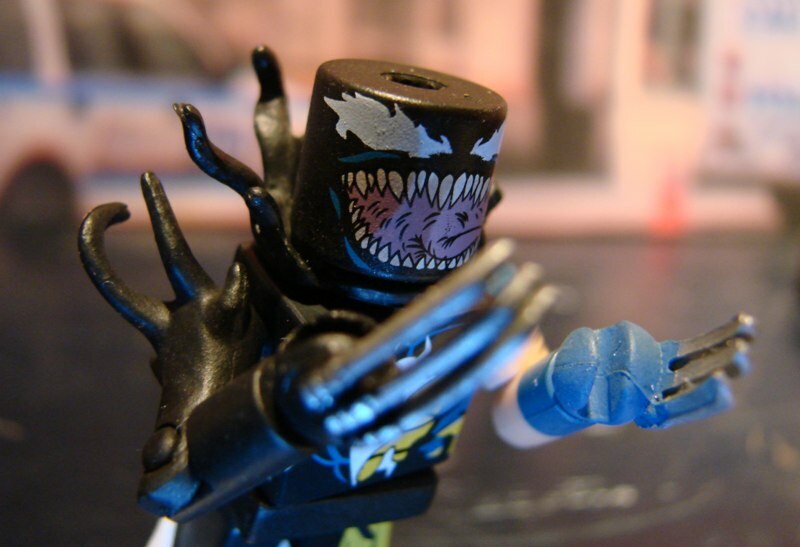 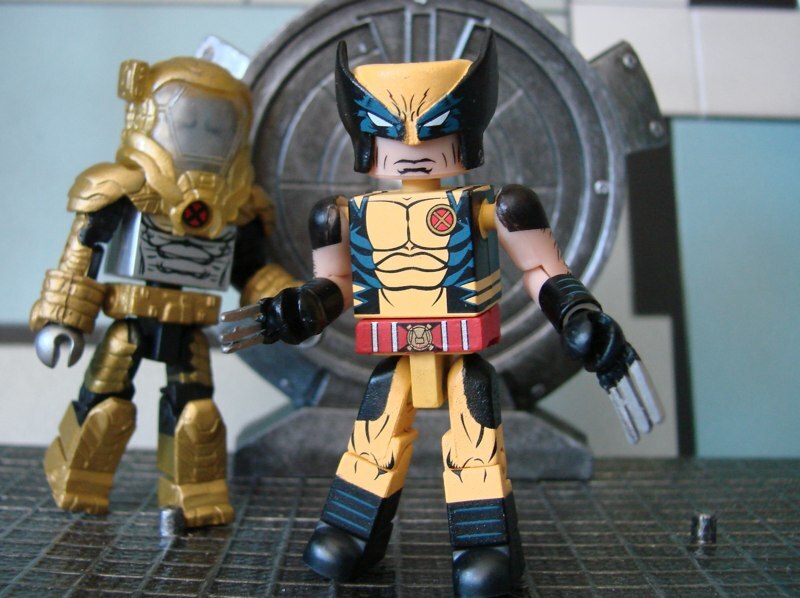 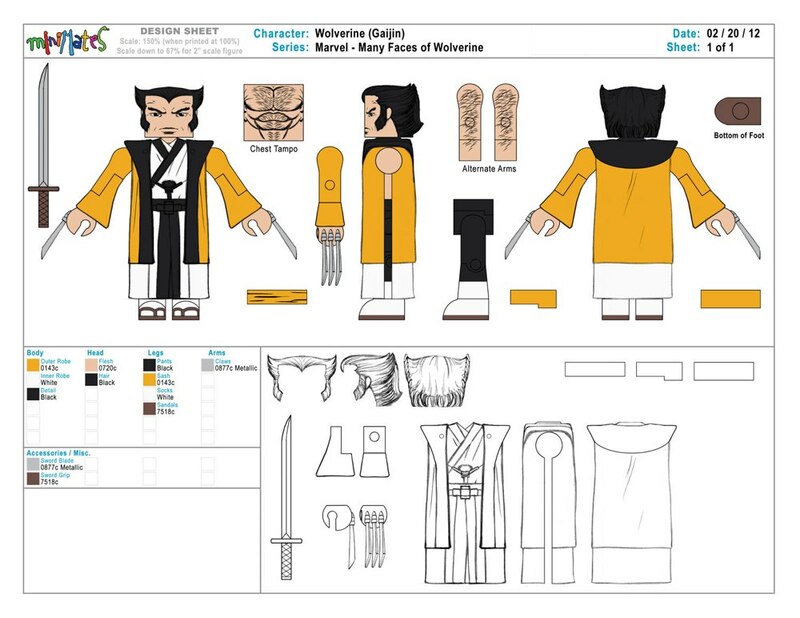 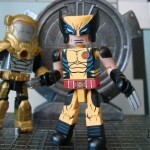 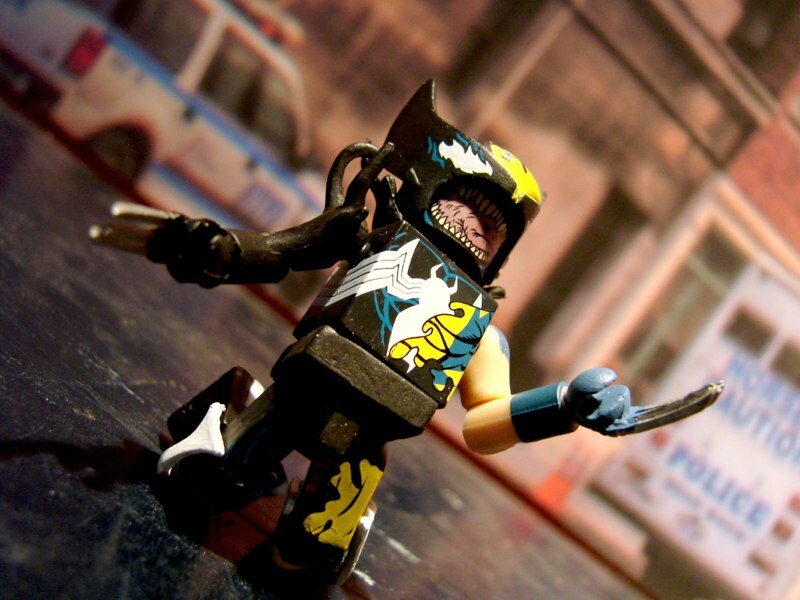 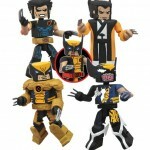 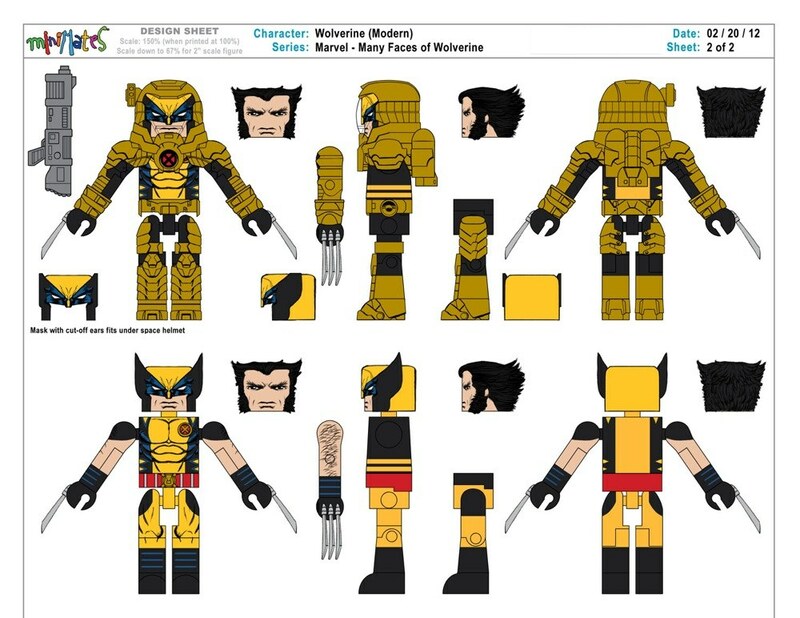 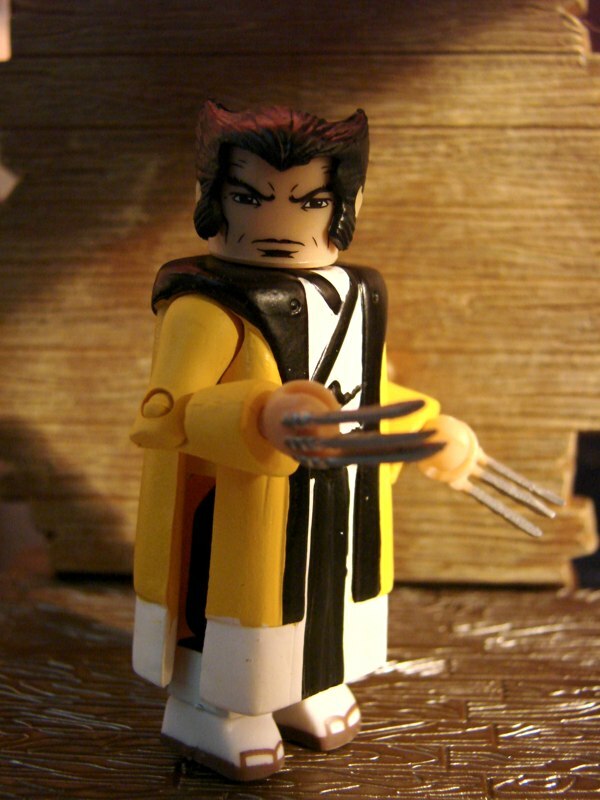 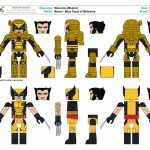 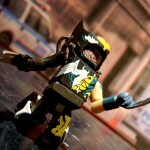 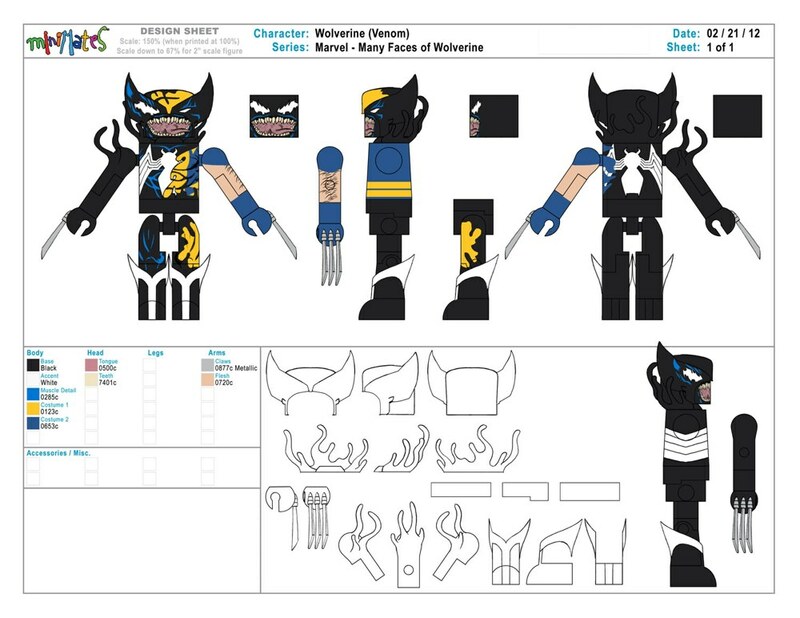 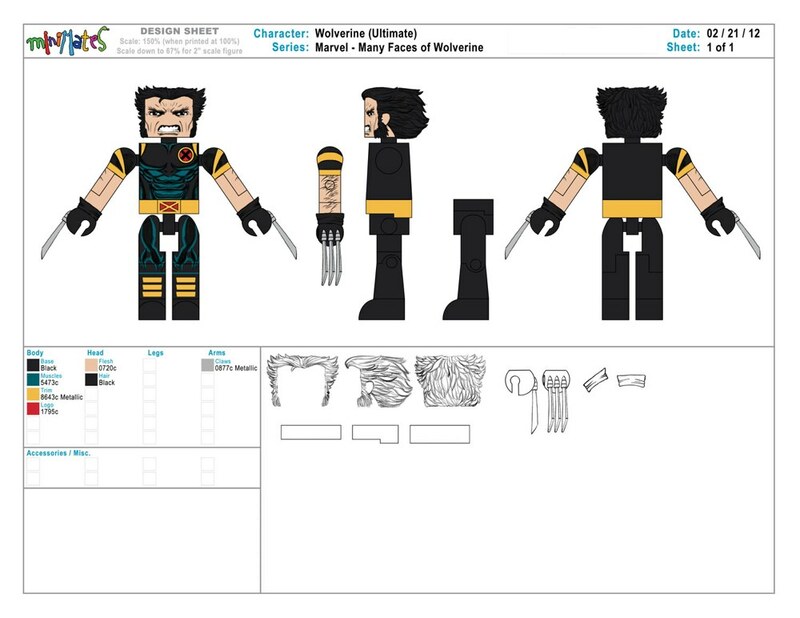 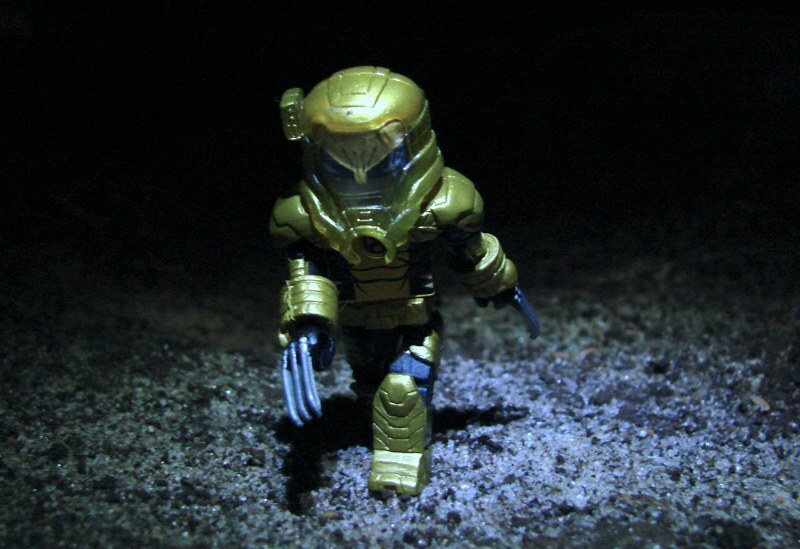 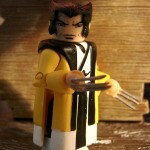 Each Minimate stands 2 inches tall, with a variety of interchangeable parts and accessories, including a shirtless look for Logan-San, and removable helmet and armor for Spacesuit Wolverine, to reveal a modern Wolverine costume! 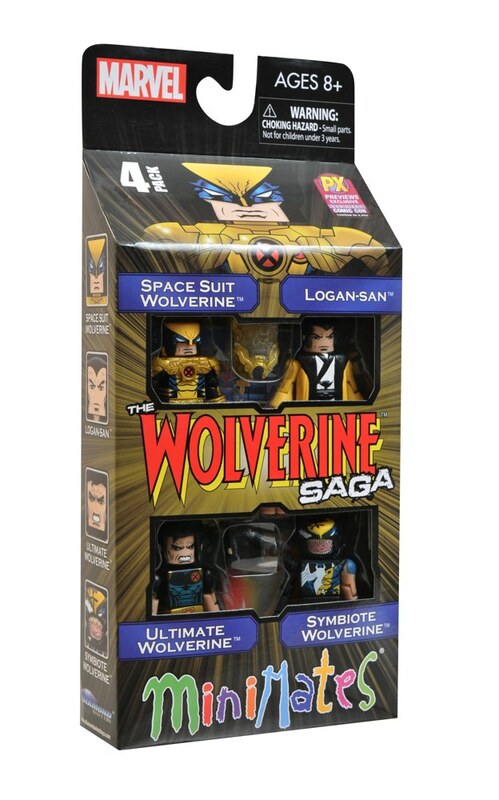 The set will be available at the Diamond Select Toys booth, #2607, in a window box, for the price of $20. 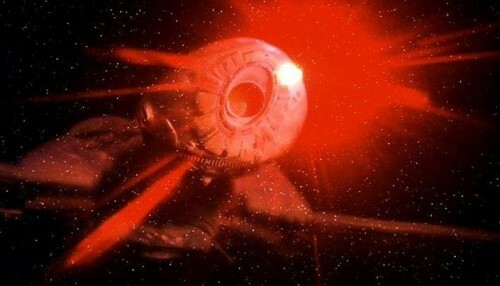 Next Up: Diamond Select to offer Comic-Con Exclusive Star Trek Starship! 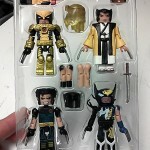 Marvel Animated Minimates Series 1.5 Headed to Walgreens! 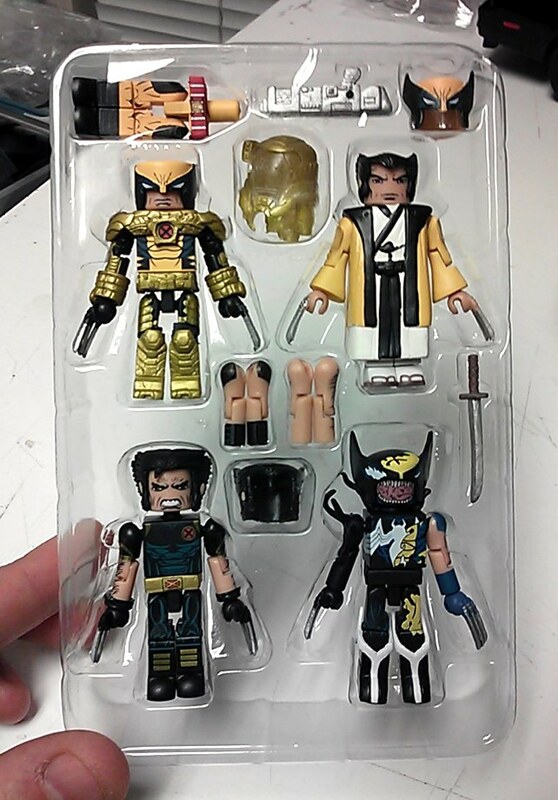 In Stores Now: The Wolverine, Tomb Raider and 7 of 9!